My Mom flew up for a visit a few months ago. She offered to watch our toddler while we went away for the weekend. 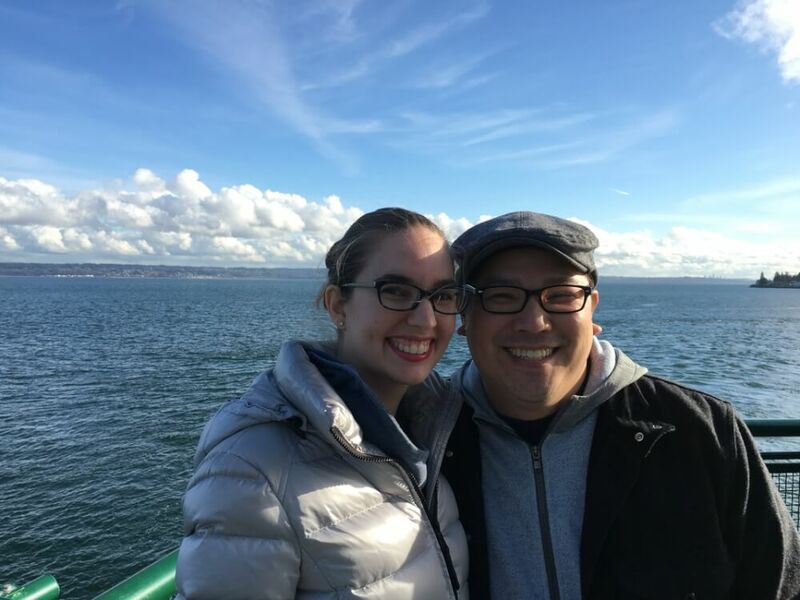 Our friends had recently mentioned that they had found an awesome deal for the Resort at Port Ludlow for the same weekend. We quickly texted them to make sure it was okay for us to hijack their trip and then we reserved our room. What was really cool about the hotel is that our room was the same layout as our room at Willow’s Lodge in Woodinville (absolutely amazing place for a romantic getaway!) Not only do they have a large soaking tub that is open to the room, but they have a fabulous fire place. The only drawback is that we couldn’t see the TV from the bathtub, which is our ultimate setup. We ate dinner with our friends at their on-site restaurant The Fireside. The food was very tasty and we ended up closing the place down. They were so nice about it, as they left us a pitcher of water and headed out so we could continue gabbing away in the empty restaurant. It was such a nice gesture! 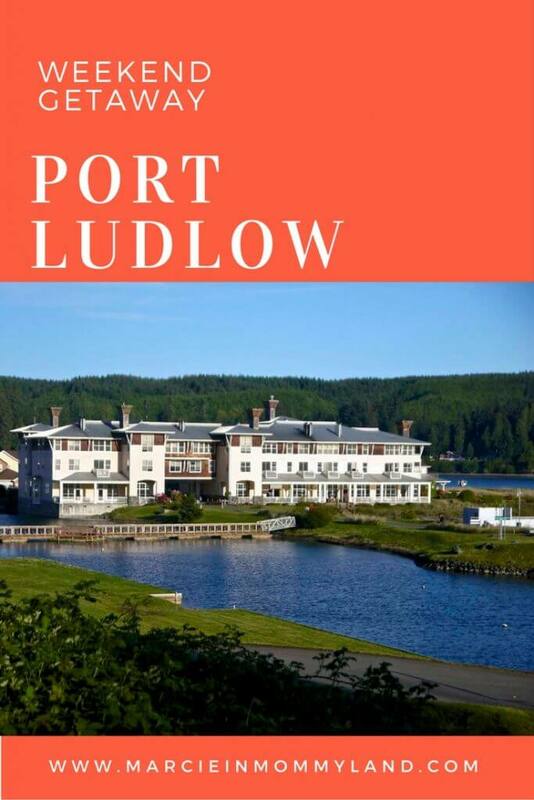 While we were at the Port Ludlow Inn, I kept thinking that we needed to bring Owen this summer. The location was very peaceful and there were many beach opportunities nearby for wading in the water and digging in the sand. The hotel grounds were perfect for taking walks. Outside of Port Ludlow, we’d probably check out the Olympic Game Farm in Sequim as a half-day trip. We’d also spend time up in Port Townsend eating lunch and visiting Whistle Stop Toys. And we’d need to check out Don’s Soda Shop because it looked so nostalgic! Finally, we’d make a stop at the Port Townsend Aero Museum because we are nuts about airplanes in this family. 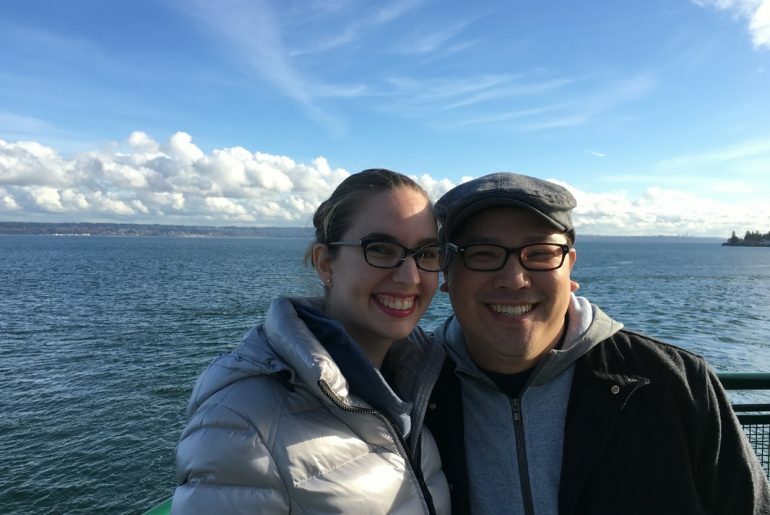 On our way to the Kingston ferry, we passed through Port Gamble, which is a quaint little town that looked like a fun place to stop for lunch on our next trip. We can’t wait to return!